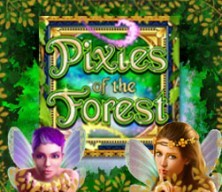 Join the magical fairies on a quest for riches in the popular video slot mobile app Pixies of the Forest! 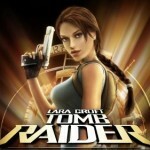 Get this game now at Virgin Casino! 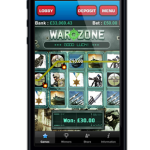 Read more about the Virgin Casino app. Pixies of the Forest is an incredibly exciting 5 reel, 99 pay line slot game for your mobile device that allows for some very enchanting game play. 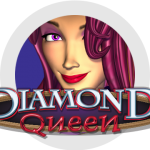 The stimulating graphics are rich with mythical pixie creatures, ready to lead you to some hidden winnings. One of the most captivating parts of the Pixies of the Forests slot app is that it includes a very interesting feature known as Tumbling Reels. These types of slot reels are unique and crazy amounts of fun. When you play the slot and hit a winning pay line, the Tumbling Reels make the symbols disappear in front of you, and brand new symbols “tumble” into the old symbols’ spots. Sounds wild right? What this means for you is that one win can then lead to multiple wins as the tumbling reels multiply and get retriggered every time you hit a new winning combination. Besides the tumbling reels feature, Pixies of the Forest is chocked full of other awesome bonuses, including 3 for 1 betting that allows you to play all 99 pay lines! The Free Spins bonus is activated when you land all three, Pixies of the Forest bonus symbols on one pay line. 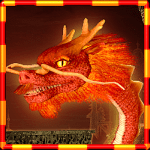 The bonus round then allows you up to 11 free bonus spins, during which even more bonus rounds can be awarded, leading to some big winnings in the mystical forest! 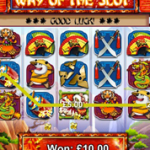 Read more about other slot machine apps.